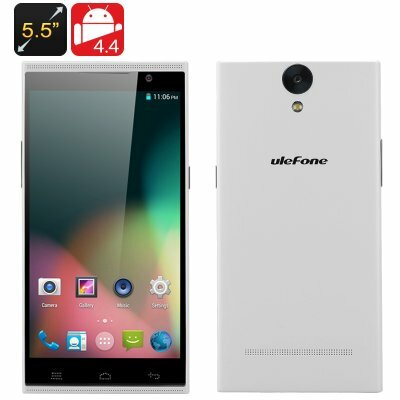 Successfully Added Ulefone Be One Android 4.4 Smartphone - 5.5 Inch 1280x720 IPS OGS Screen, MTK6592 Octa Core CPU, 16GB Internal Memory (White) to your Shopping Cart. The Ulefone Be One Android 4.4 Smartphone boasts a 5.5 Inch 1280x720 IPS OGS Screen, MTK6592 Octa Core CPU and 16GB of Internal Memory. The Ulefone company is resurrecting itself and they’re giving the brand a makeover as well with a more global approach and there Be One smartphone is the model that will lead the expansion. Featuring a 5.5 inch 720p HD IPS screen with OGS technology, this smartphone has a high pixel density and sharp picture quality. 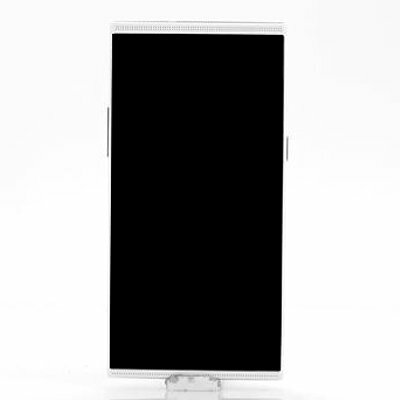 The IPS touch screen responds immediately to even the slightest touch as the advance technology that has been implemented into the design removes the distance between the touch sensor and the display panel so you can really enjoy viewing. With the latest MTK6592 octa-core processor running at 1.4GHz, which is being backed up by 1GB of RAM to enable a stunning performance. The main camera on the rear is a 13 megapixel unit, which as you would expect comes from Sony’s facilities and an 8 mega-pixel sensor sits on the front of the phone. There is 16GB of onboard storage space, which via the micro SD card slot can be expanded up to an additional 64GB meaning you can save almost anything on this phone. Bluetooth, Wi-Fi and FM radio comes standard on this phone plus you can insert two SIM cards slots to work on either 2G GSM or 3G WCDMA bandwidths. This phone by Ulefone is more than suitable to take the lead and help this company once again make a name. This product is in stock now, we guarantee next working day shipping and offer a 12 months warranty on all our products. Brought to you by the leader in electronic devices and wholesale Amdroid Phones, Chinavasion.